It's a seller’s market on the Gold Coast with less properties for sale and more buyers pushing values up. 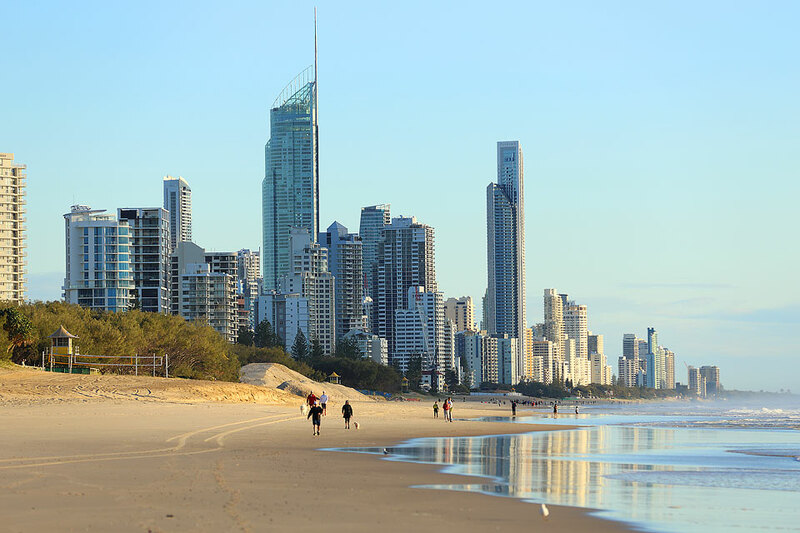 CoreLogic’s Quarterly Regional Market Report for June, released today, shows the Gold Coast recorded the largest increase in both house and unit values compared to other regional centres in the state. In the 12 months to June, house prices jumped 7.5 per cent to $613,973, while unit values increased 5.9 per cent to $399,180. Looking to enter the Gold Coast market? Check out our latest Gold Coast opportunities HERE. “When you look at the number of listings, there’s a downward trend in stock available for sale and because there’s less stock you have more buyers,” CoreLogic research analyst Cameron Kusher said. Gold Coast sales fell 8.2 per cent over the year to May 2017 with 19,242 homes changing hands, compared to 20,957 at the same time last year. Mr Kusher said many Gold Coast buyers were emerging from Sydney and Melbourne. The Coast also recorded a five per cent increase in rental rates for houses — the largest in the state. “This is more to do with the migration picking up and people deciding to move to the Gold Coast and rent for six to 12 months to get a feel for the city and find areas they like.” To read the original Gold Coast Bulletin article, click HERE. Keep up with the latest opportunities on the Gold Coast by downloading our magazine Urban Appeal Volume 3 HERE.